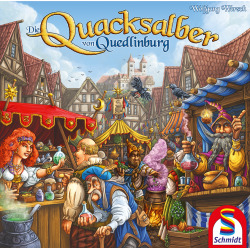 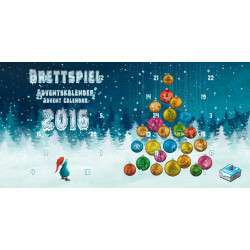 Brettspiel Adventskalender 2016 is pretty much what the name says it is: A board game advent calendar for 2016 that contains 24 small expansions (2 of which are categorized as accessories on BGG: King of Tokyo/King of New York: Kookie and Quadropolis: Christmas Tiles) for 24 different games, from different publishers. 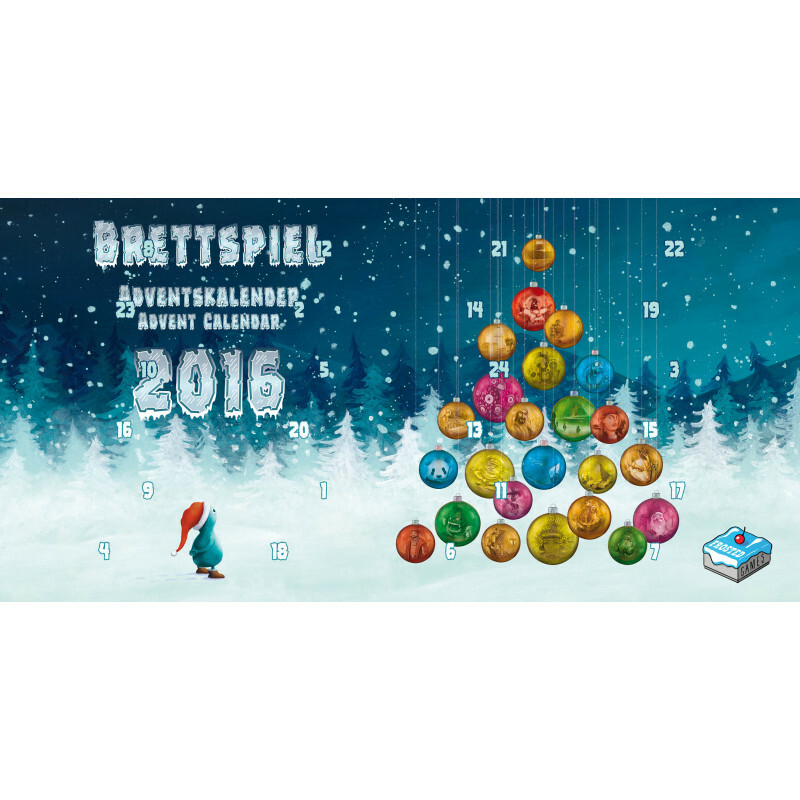 Brettspiel Adventskalender 2016 is pretty much what the name says it is: A board game advent calendar for 2016 that contains 24 small expansions (2 of which are categorized as accessories on BGG: King of Tokyo/King of New York: Kookie and Quadropolis: Christmas Tiles) for 24 different games, from different publishers. 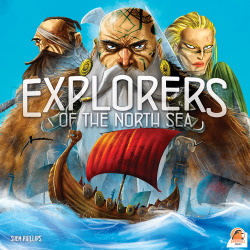 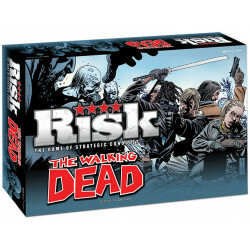 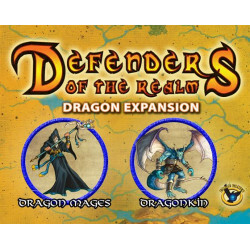 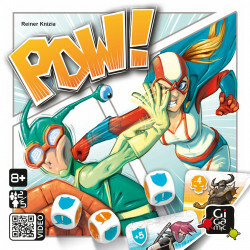 The game rules for each item are included, but they were also posted separately on the publisher’s website on each day from December 1st to 24th.